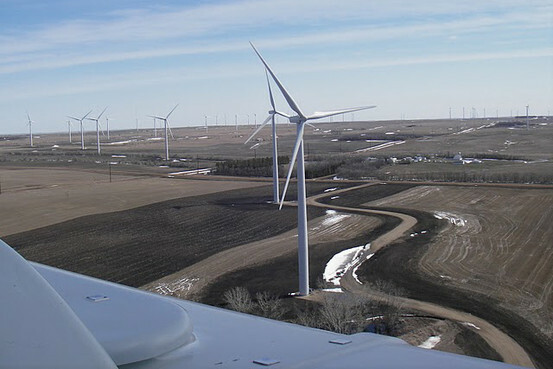 Google has invested $38.8 Million in 2 wind farms in North Dakota, USA. The wind farms developed by NextEra Energy is Google’s first direct investment into utility scale renewable energy. Previously Google has invested in start-up green energy providers BrightSource Energy and eSolar which both specialise in solar power. This investment by Google can generate 169.5 megawatts of power and light up 55,000 homes according to their recent blog post.